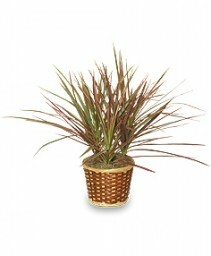 Plants - WHITE'S FLORIST & GREENHOUSE Greenwood SC - "Your Extra Touch Florist! Indoor blooming plants can brighten and add color to any room, home or office with their beautiful flowers, and a lush house or green plant can add life to any setting and also help to purify the air! 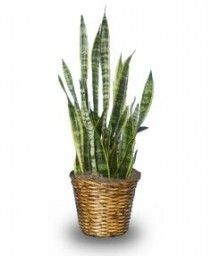 We have a large variety and selection of house plants, green plants, potted plants, dish gardens and flowering plants to choose from. 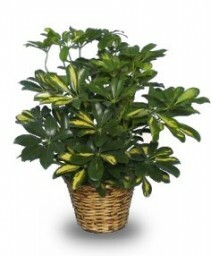 When ordering, remember that plants are like people – some need more attention than others! Some thrive with a little bit of light and water while others need bunches of both to stay healthy. 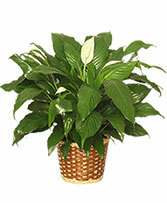 The professionals at White's Florist & Greenhouse in Greenwood, SC can help you choose which plant is right for you. 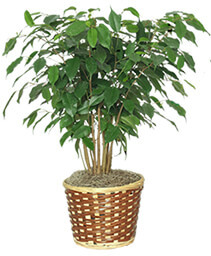 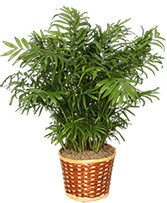 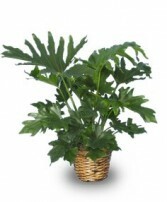 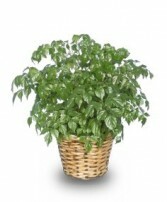 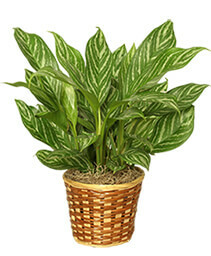 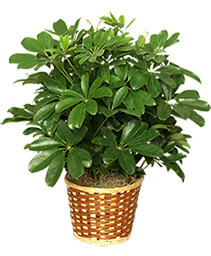 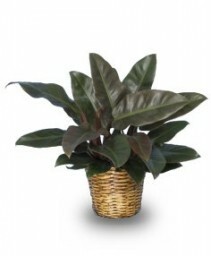 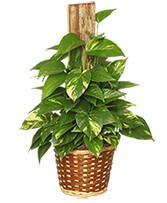 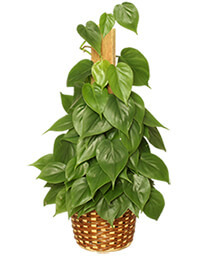 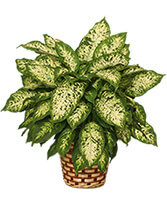 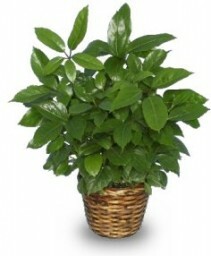 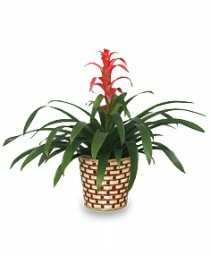 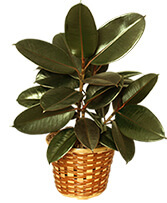 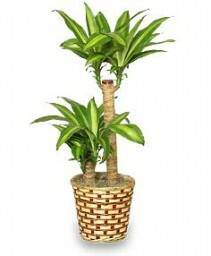 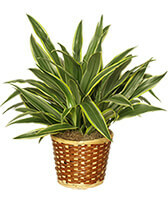 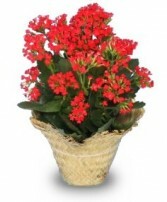 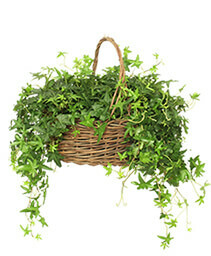 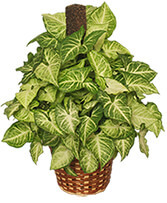 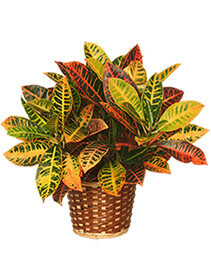 We have the best selection of indoor plants and we are experienced in caring for all of them! 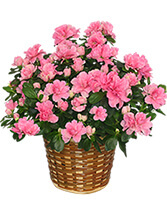 Send a basket of blooming color with this beautiful Azalea Plant from WHITE'S FLORIST & GREENHOUSES.